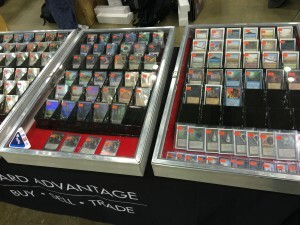 We are currently facing one of the most expensive Standard formats in Magic‘s history. As many writers1 have already pointed out, this is largely the fault of fetch lands, which have risen in both price and amount of use. I find saying Dragonlord Ojutai a Cube stable quite the stretch. Azorious is ridiculously deep and unless you are playing very large Guilded sections/Cubes I cannot see it making the cut. I can see an argument for including its definitely good enough but is it better than the below, Cube playable yes, staple no. These are off the top of my head and in a 450-540 list you are running around 5 of these how many others put the Dragonlord in these 5? 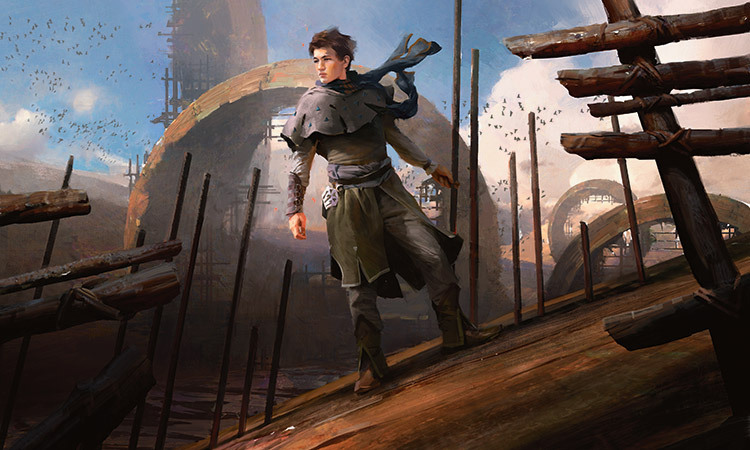 It sees fringe play in some U/W modern decks, but that’s probably not enough to keep it above $10. That’s probably where it will end up. I tend to have deeper multicolor sections in my cubes, but definitely a fair point to make. I think it will make most lists for a while, until the visibility of Dragons fades. I run a tight 360 unpowered Cube and Ojutai is just on the edge of making the cut, and maybe should even be in there. I run 4 Azourious cards: Geist, Sphinx’s Rev, Venser and Supreme Verdict. Did someone forget to pay the bills or are they just another discontinued/broken feature? I thought I saw the other day that they are currently being moved? I’ll find out. Great article. Wish I realized how ridiculous the two good commands were before they spiked. Need both for cube. Also crux of fate is from origins not fate reforged, therefore not in atandard. Nevermind, just realized fate is standard legal. Shows how much I like cube and edh over standard.